Have you ever seen a child drawing a mountain? Pay some attention, next time: he will draw a triangular, pyramidal, pure shape. He will draw the Matterhorn. François Cazzanelli, known as Franz to his friends, grew up in Cervinia, in the Valtournenche valley, right at the foot of a mountain that is a symbol, an archetype. If you are a slightly curious child and you happen to grow up in Cervinia, well, sooner or later you will be tempted to go up there, to discover how a mountain is, if you see it closer. Especially if mountaineering has already been in your DNA for five generations: the name of Cazzanelli, by his father, and Maquignaz, by his mother, has been linked for almost two centuries to mountaineering and to the profession of Mountain Guide. Franz lives the mountain all year round, especially to feel free and serene while expressing himself on ever-changing terrain. 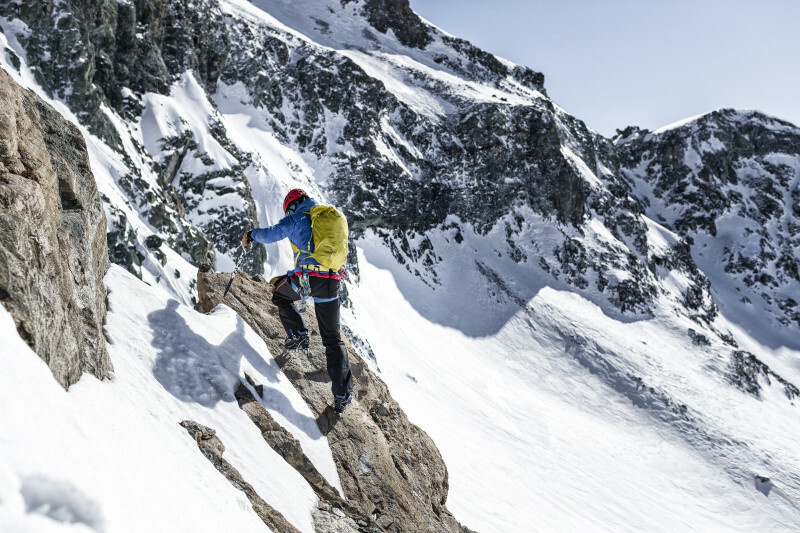 From sport climbing to ski mountaineering (he was also part of the Italian National Team), up to mixed routes: when he is in the mountains he simply feels at ease in the place to which he belongs. 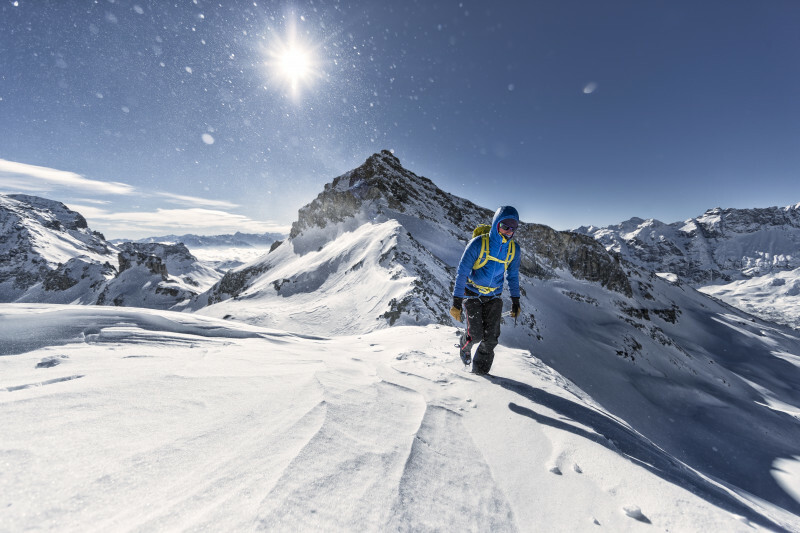 Not only in the mountains of his home: to date he has made more than 10 extra-European expeditions, from Patagonia to the eight-thousander of the Himalayas, to explore the most remote and unknown massifs of Sichuan. The game, in the end, is always the same: playing with your own limits, on all land and at all altitudes. And it's a game worth playing. 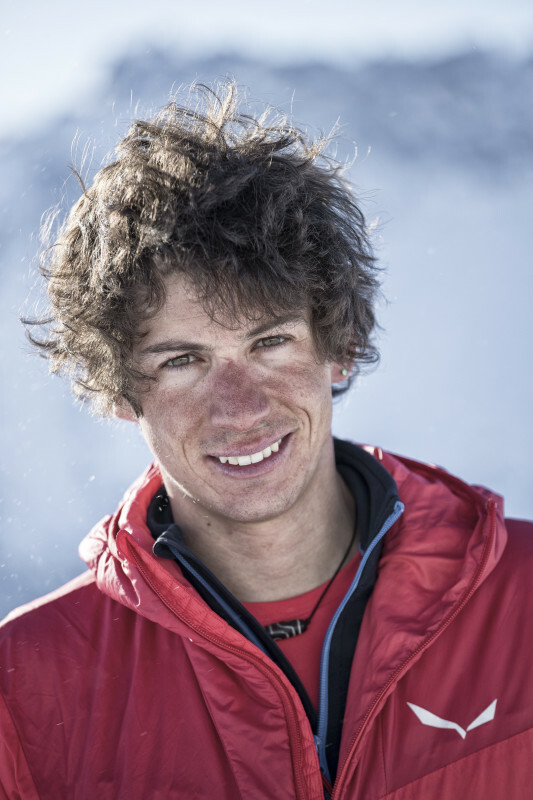 Franz's life revolves around being a Mountain Guide and mountaineer. When he's at home he likes to relax spending time with his girlfriend, or passing a nice evening at the bar with friends. It doesn't matter where, it matters when and how: in the mountains, when the sun rises and the peaks light up with the colors of dawn. "Freedom climbers" by Bernadette McDonald. One of the books that opened the doors of the Himalayas to him. Fear is not an enemy, especially in the mountains. Fear, when you dominate it instead of being dominated by it, is what brings you back home. 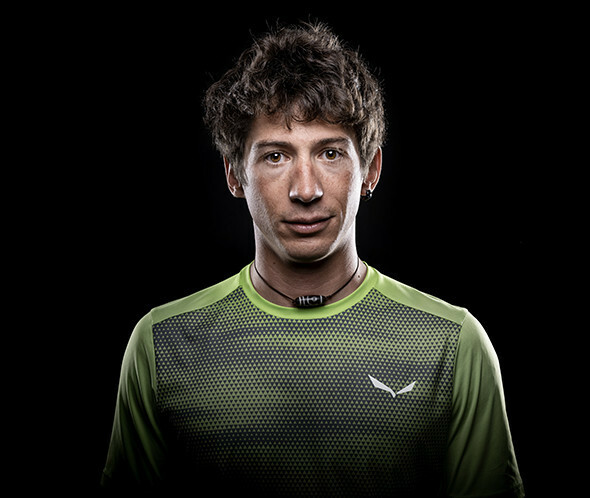 Speed crossing of the Grandes Murailles ridge 23 km 3300 m in 10 hours and 59 minutes with Kilian Jornet Bourgada. Opening (in alpine style) the new route "Colpo Finale" 600 mt. WI 5 90° M on the west face of Mount Edgar with Thomas Franchini and Matteo Faletti. Attempt of Khimshung in alpine style, 6700 m, summit still untouched in the Langtang valley. At 100 meters from the top a stone fall caused him a serious injury, interrupting the enterprise. First repetition of the route "Innocenzo Menabreaz" 220 mt 6a obligatory, 6a+ max with Marco Farina and Nicolò Bongiorno. Repetition of the route "Gogna - Cerrutti" (tenth overall, first Italian ascent), with Marco Majori and Marco Farina.